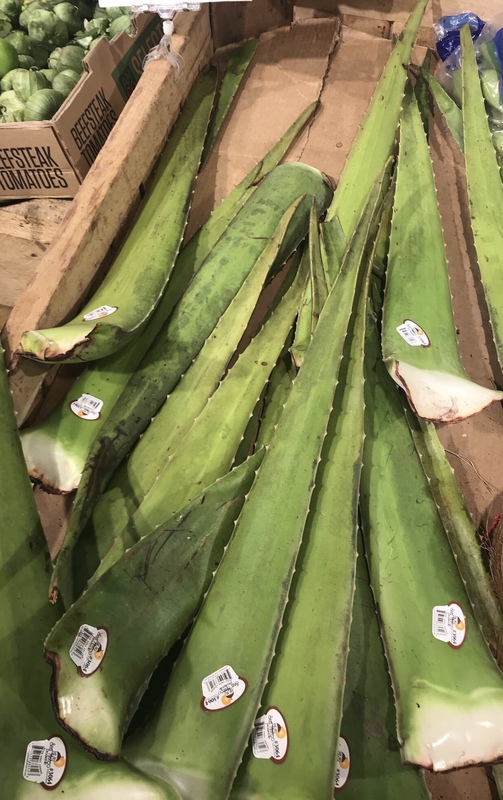 Although I’m SLIGHTLY late getting this post up, I wanted to share my thoughts on this new product. On June 11, MAC launched “The Matte Lip” collections in all physical locations. Now because I’m a sucker for a matte lip as well as new launches, I knew I needed a few colors from this collection. A wide range of 22 lipsticks were released PERMANENTLY in the collections but two of them really stood out to me the most. 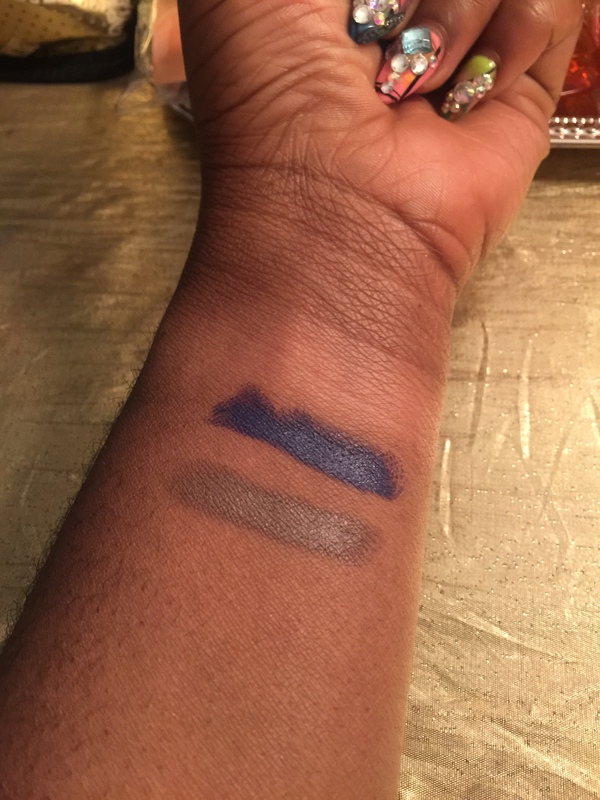 Matte Royal: I mean can we talk about this color. It is a BEAUTIFUL and UNIQUE hue that almost looks navy blue in its packaging. This color is sure to work on just about every skin tone. While it is a blue tone don’t be alarmed by the way it appears in the bottle once it’s applied, the color evens out beautifully, giving a smooth texture that is sure to turn heads (In a good way). I highly recommend pairing with a lip liner of a similar tone or a deep brown color. Stone: Wearing this color, I feel like I need to throw on my baggy high-waist jeans, get the finger waves popping with an over-sized Tommy shirt and Doc Martens on the feet. COME THROUGH 90s, I’m getting all types of golden era vibes with this lipstick. This lippy has a grey-ish, brown finish that is sure to bring you back. Paired with a dark brown lip liner (such as MAC Chestnut) will make this shade all the more beautiful. There are many more shades that I intend to pick up, however; I knew these two would be everyone’s pick of the litter. 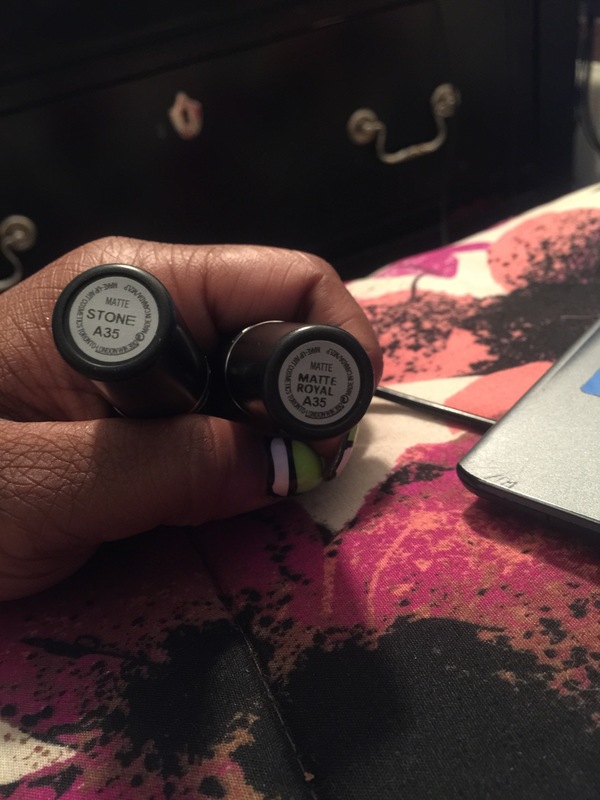 Keep in mind these shades are Matte but surprisingly they are not overly drying. For best results prep your lips with an exfoliator, followed by a moisturizer. If you love a GOOD matte lip, I know you’ll adore this collection.